I am a 45-year veteran of the mortgage industry, the former owner/operator of three mortgage-banking companies & the founder of a loan origination software (LOS) company that went public. I have a passion to help you grow & prosper in & thru your busines while you help others do the same!! Today, I CONSULT, COACH & SPEAK on business strategy & leadership to the top mortgage industry leaders in our nation. I welcome the opportunity to talk with YOU about YOUR business goals and objectives. 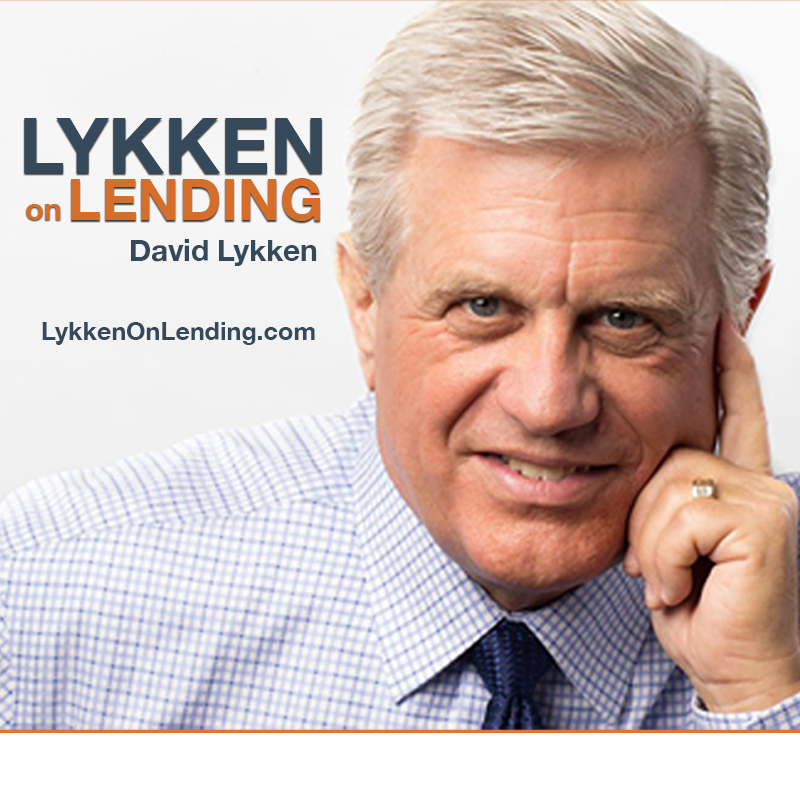 Transformational Mortgage Solutions Ainsworth Advisors "Lykken On Lending" Podcast Business Process Improvement Slides The Shift to "Consumer Direct"